Enigma Fax Server is the leading fax server that makes sending and receiving faxes an efficient, simple and cheaper process. The problems with manual faxing – waiting for the fax to go through, the need for printouts, physically walking to the fax machine are solved because Enigma Fax Server allows users to receive and send faxes directly from their desktop. They can fax from windows® applications, email client and a browser take your pick. Users can receive email notification of the success/failure status of a sent fax; and even check the real-time status of fax jobs. Enigma Fax Server offering reliability and enterprise functionality at the best price on the market. The benefits are numerous: Less time is spent sending, collecting and distributing faxes, noticeable cost savings and each fax received or sent is saved in digital format as an email and document. The Enigma Fax Server lies in its ability running on Linux or Windows platforms can integrate with virtually any business or enterprise application to provide automated delivery and receipt of important documents (invoices, purchase orders, Confirmations, reports, statements, etc) from your financial, ERP, CRM, ECM, Document Management System. Enhance and extend your existing applications with market-leading document delivery technology to better communicate with your customers, partners, and suppliers. Enigma Fax Server delivers a comprehensive client server and server-based solution that fax-automates all your critical business applications and communications. 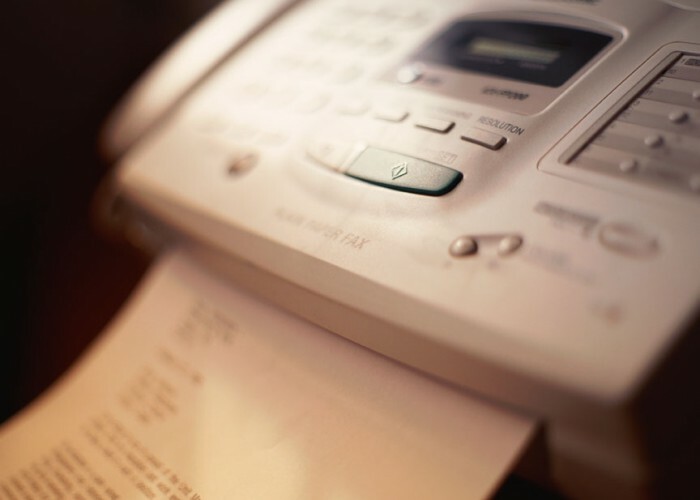 By employing Enigma Fax Server integration technology to eliminate inefficient paper-centric communications and processes, businesses can substantially increase productivity and reduce costs.